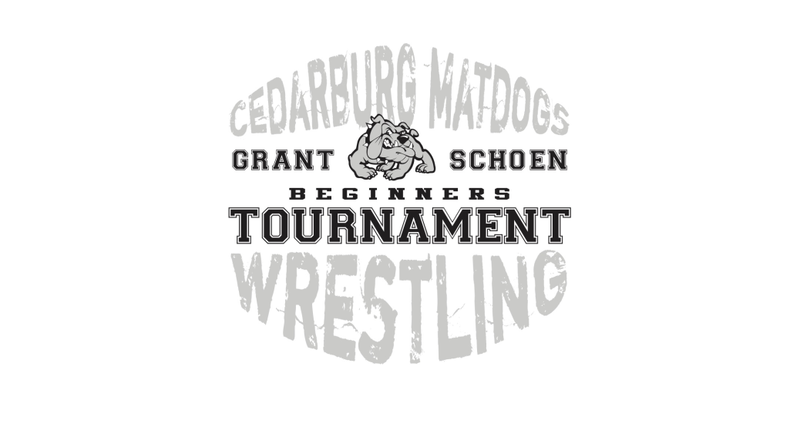 The Grant Schoen Beginners Tournament is coming up soon, 2/7!!! Max Askren from Askren Wrestling Academy will be leading the warm-up at 8am. This is a learning event and is intended for 1st and 2nd year wrestlers, 1st – 8th grades. It is a chance for new wrestlers to get a feel for how a tournament works without a lot of pressure. We want to ensure a positive environment for everyone involved. Volunteers needed for this event. Click here to sign up.